Ski maps around the world have a similar aesthetic and common set of usability design tricks, in no small part because hundreds of them were painted by the same person. 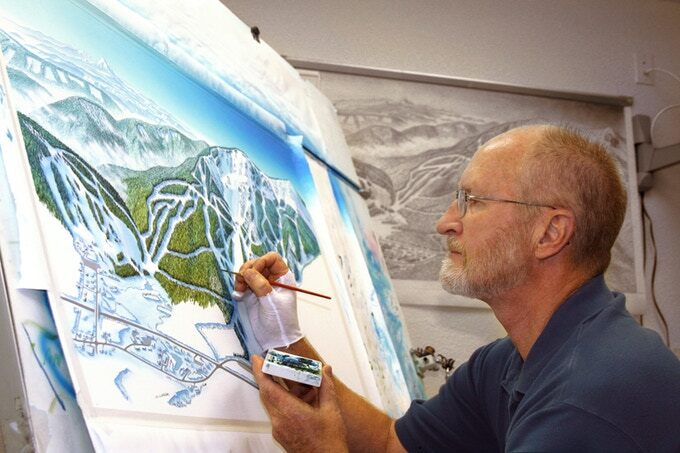 James Niehues has been illustrating ski mountains and other destinations since the late 1980s, since the previous master of this niche trade began training him in the art. Over those decades, he has drawn hundreds of locations around the world. Anyone who has taken a train or ridden the subway is familiar with the distortions of direction and distance necessary to make transit maps legible — stops may look evenly spaced and routes may appear to run parallel, all to help users navigate more easily. 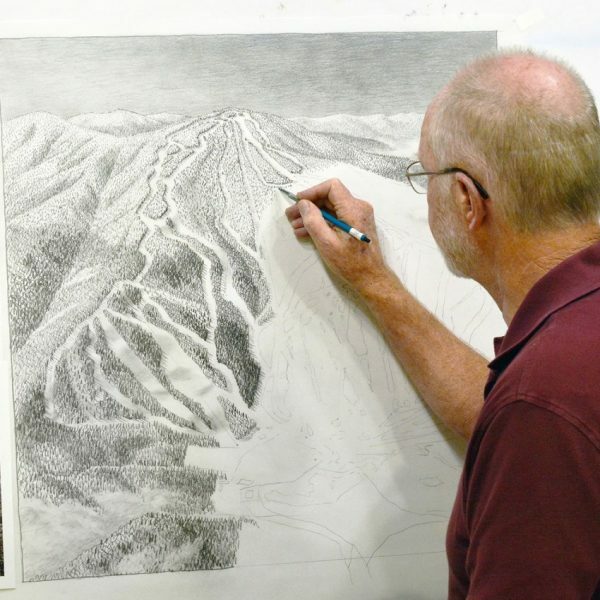 Ski trails require a similar shift in adapting reality into representation, but in many ways the design challenge is even more complex, involving three-dimensional topography. Resorts weaving up between and behind mountains must be carefully flattened out into an illustration a skier can fold up and tuck into the pocket of their jacket or snow pants. 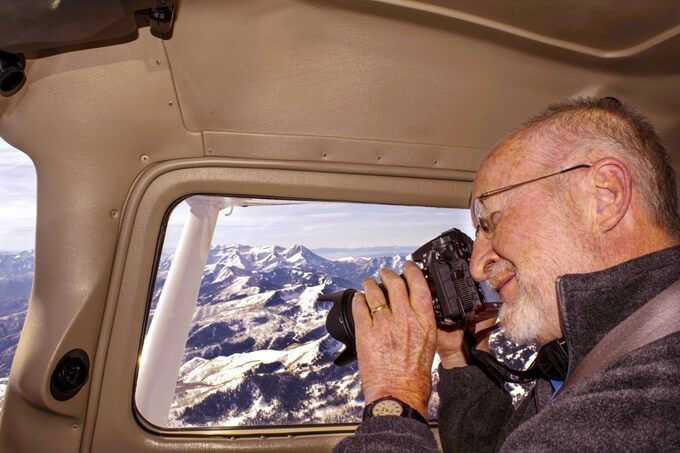 “It’s a puzzle to put together,” Niehues explained to Outside Magazine. “I struggled early on getting the back sides of mountains right. I’m constantly trying to get all the flow lines correct and running down the page.” It’s not a science, he says — it’s a creative process. In a way, skiing is surprisingly resistant to high-tech mapping — sure, one can look at a GPS, but pulling out a folded map that is simple, durable and replaceable is just easier and involves less stress, as anyone who has gone skiing with a Niehues-style map knows firsthand. 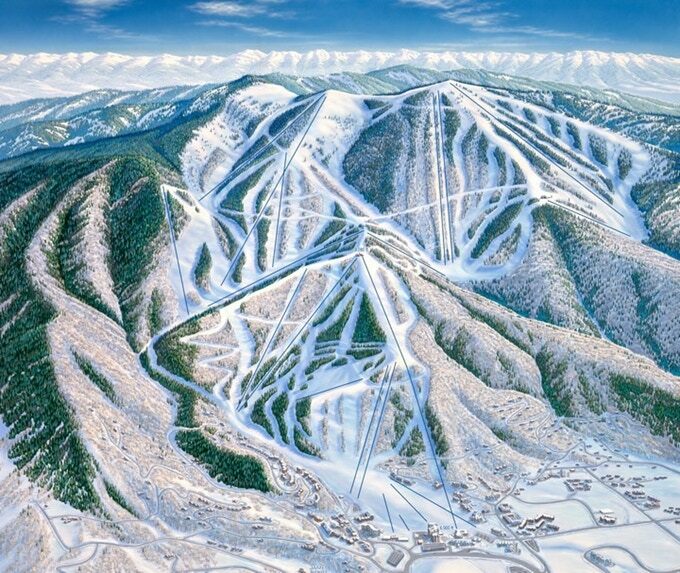 As for the future of this kind of design: maybe algorithms will get there, but there’s something to be said from understanding the experience of a ski area in person, locating potential pitfalls and points of confusion, then turning that subjective, firsthand information into a map.